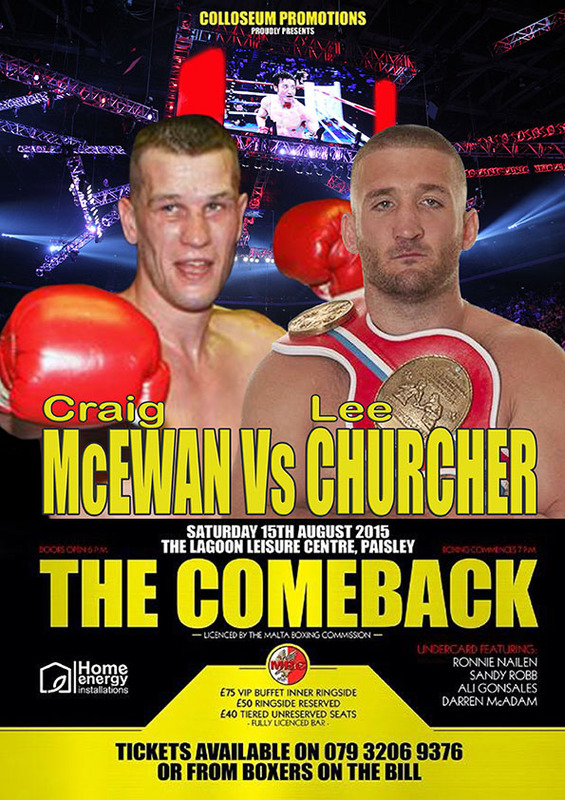 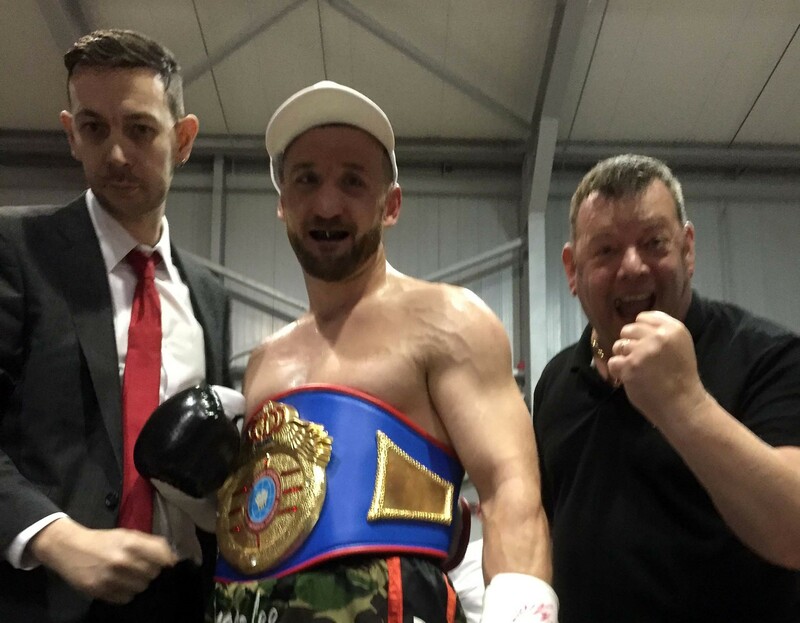 Glasgow’s former Commonwealth Champion Craig Docherty is set to challenge Dundalk, Ireland’s Michael Kelly for the World Boxing Union (WBU) Super Welterweight World title, on the Thomas Melville’s Coloseum Promotions THE COMEBACK event at the Lagoon Leisure Centre in Paisley on Saturday 15th August. 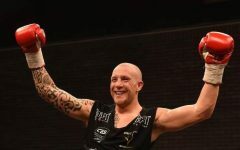 For Docherty it could be deemed a case of back to the future, as back in 2007 he unsuccessfully challenged Lee McAllister for the Lightweight version of the WBU title. 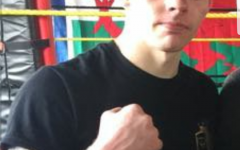 Churcher, who hasn’t fought since his ninth round stoppage victory over Barrie Jones that secured him the Welsh title in May 2012, almost didn’t get to fight at all, after his opponent Ratislav Frano, as well as Elimer Rafael, who was due to face Andy Bell, Julius Rafael, who was to be Matt Scriven’s opponent on the night, and their trainer all failed to make their flight from Slovakia.